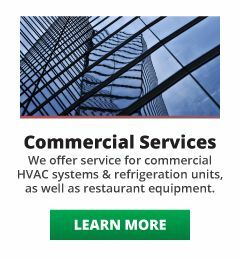 Founded in 1961, McMullen's Refrigeration & Heating Ltd offers a number of residential and commercial services to customers in Red Deer and Central Alberta. 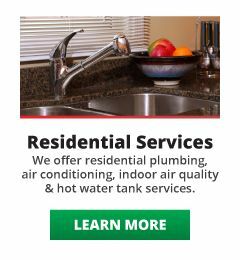 Whether you need service to your air conditioning, refrigeration, plumbing or heating system in Red Deer, our team of technicians is fully trained to get the job done. Have an HVAC emergency in the middle of the night? Our team can handle that, too. We offer 24/7 emergency service to get the problem taken care of right away, before it becomes worse or causes more damage. 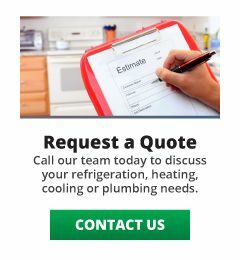 We are your choice for an expert to handle any HVAC, plumbing or refrigeration repairs. 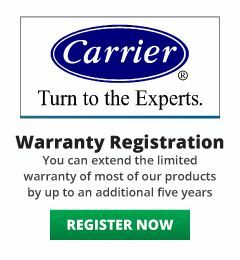 Give us a call today for more information on our services, or to request a service quote.